This week’s Language of the Week is Krio. 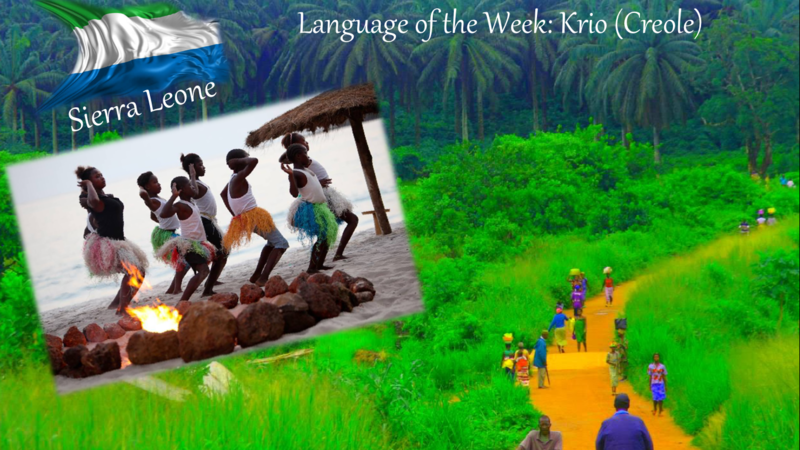 Krio is the most widely spoken language in Sierra Leone ( West Africa). 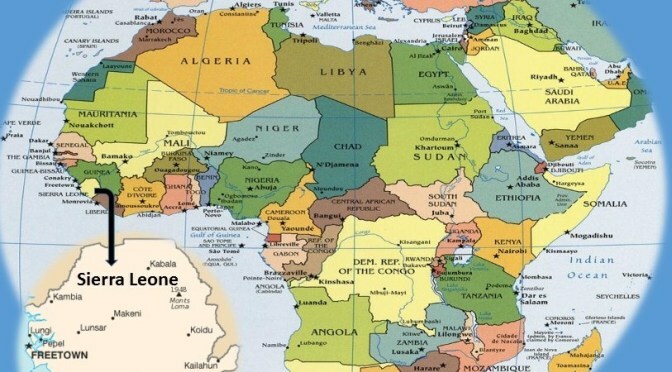 It is mainly derived from English but has influences from other African languages. Shirley ( 1JM) and Anne-Marie’s (2SB) families speak it at home. Shirley’s family shared with 1JM a lot of information about Sierra Leone.